Whether you're selling on a marketplace or your own webstore, bundles are a great way to increase sales and avoid competition. 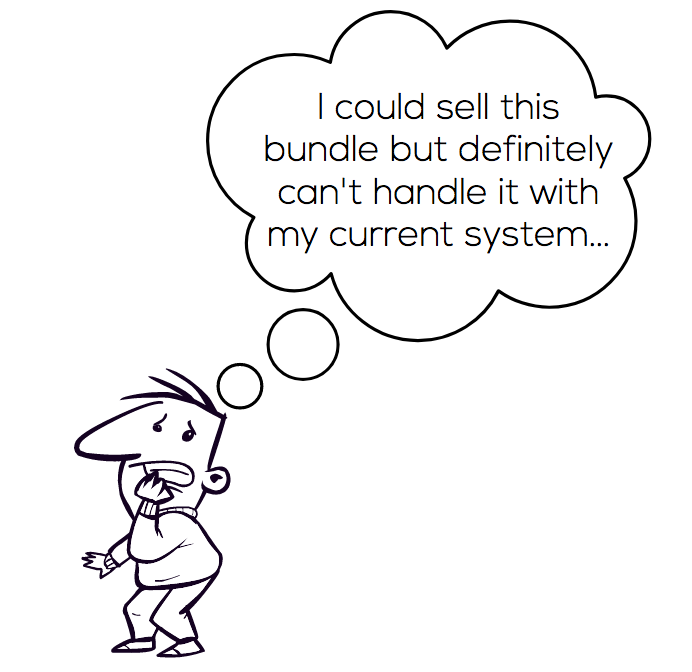 Bundles are SKUs that include multiple items. Multipacks are bundles that have multiple units of one unique product. If you sell on marketplaces, you've probably seen the attribute "multipack quantity”. 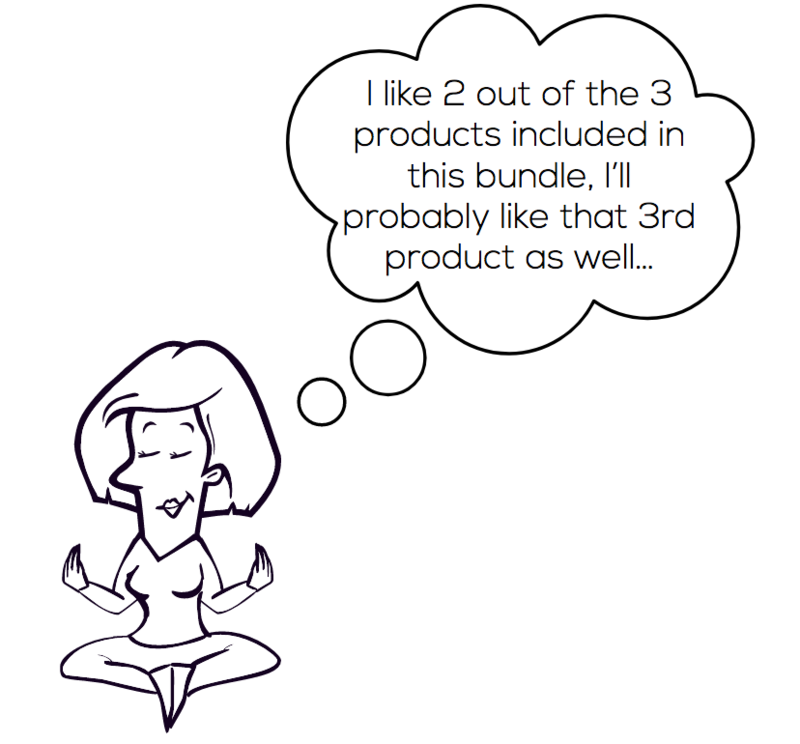 Kits are bundles that have multiple underlying products. Some kits may even have multiple units of each underlying product. Ecommerce fulfillment is not cheap. Shipping multiple units in one package allows sellers to gain shipping cost efficiencies that can be passed through to the consumer. Bundles provide a higher average order value and higher gross profit per order. Bundles also allow sellers to cross-sell relevant but perhaps as yet undiscovered products to consumers. Many sellers of competitive products do not have an easy way to offer bundles because it typically requires creation of a new listing on the marketplace, and robust inventory management capability. Zentail makes it easy to create a bundle and track the underlying units of inventory as you make sales across all channels and associated listings. Zentail is a multichannel software platform that makes it easy to sell on Amazon, eBay, Walmart Marketplace, Jet.com, Google Shopping, Shopify, Bigcommerce and a growing selection of channels. Centrally manage product information, listings, inventory, orders, business analytics and reordering from one beautiful interface. Start listing bundles!